Mr. Kevin Xu is a Partner at MHP Law. He has been qualified to practice in PRC since 2001 and permitted to practice as a foreign lawyer in Hong Kong since 2010. He obtained his overseas legal practice training with Mills & Reeve LLC, Cambridge, U.K. in the year of 2006. With 16 years of legal practice, he advises clients on mergers and acquisitions, foreign direct investment, capital reorganization, labor and employment, and others. He also advises foreign universities on their education cooperation projects with Chinese educational institutions and corporate and commercial matters. Mr. Xu is elected as a Member of Shanghai Xuhui District Committee of the Chinese People’s Political Consultative Conference in 2016. He is a Member of the Foreign Affair Committee, the Young Lawyer Committee, and the Education and Sports Committee of Shanghai Bar Association. 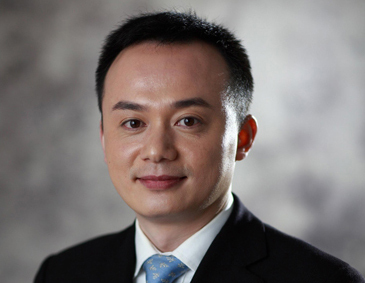 He is also a Member of Legal Advisory Committee of Shanghai Association for Science and Technology. He penned several essays and articles in professional legal publications, periodicals and magazines such as China Business Law Journal and Shanghai Lawyers. Mr. Xu received his Bachelor Degree and Master Degree of Law successively from Fudan University Law School.